User has ported Uchiwa to the FreeBSD operating system. 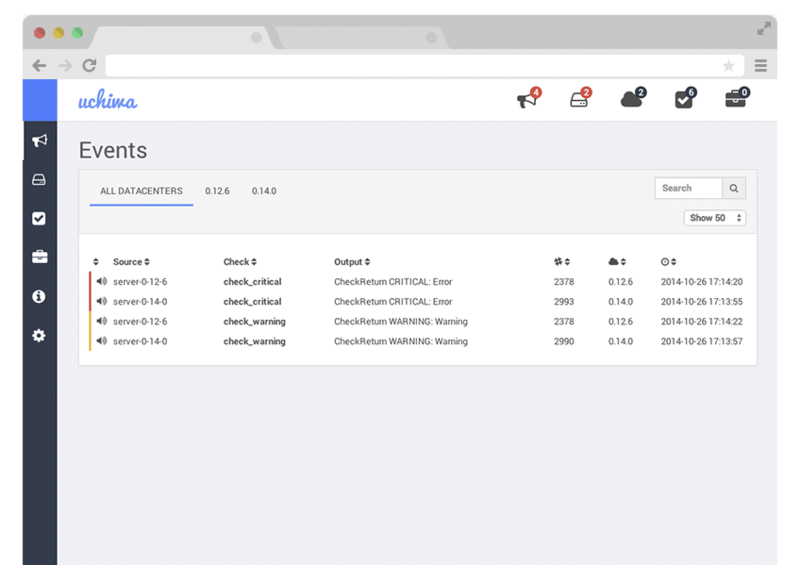 Uchiwa is a lightweight dashboard for the Sensu monitoring framework and is built with Go and AngularJS. See the link below for the full instructions. I have created a port of Uchiwa for FreeBSD. It currently not accepted, but it’s possible to test the port now if you want to do some bleeding edge testing. Simply download the attachment and unpack the shar-file in /usr/ports/www. In the newly created uchiwa directory, run “make install”. Any bugs should be reported in the PR on the FreeBSD bugzilla.